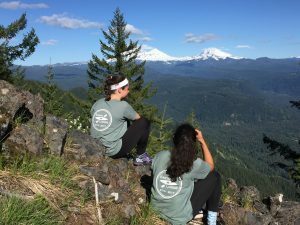 Welcome to the Earth Lodge Blog! This site includes information and postings from a living and learning community of students focused on the James River and its watershed. 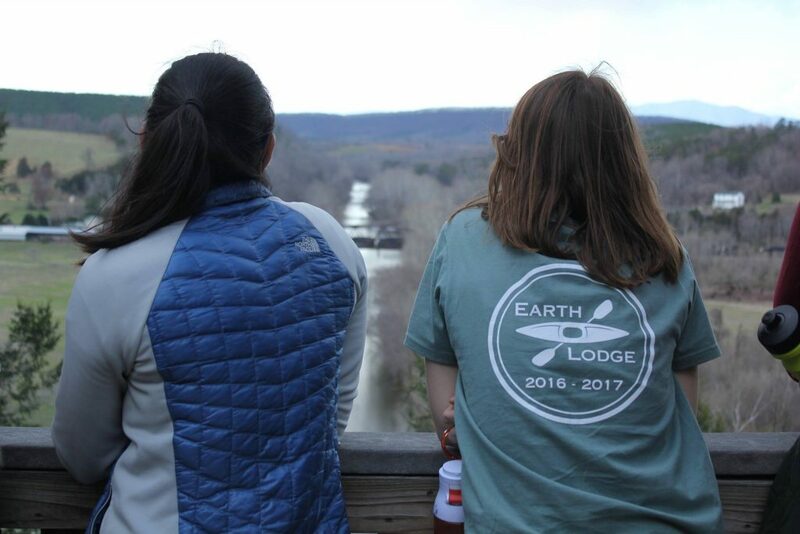 For the last several years, there has been an academic course within this community, a class associated with the Earth Lodge at the University of Richmond. Students address various aspects of human-environment interactions within the watershed with an emphasis on the geographic concepts of scale, connectivity and boundaries.